USCIS 100:43. 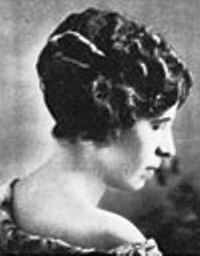 Soledad Chávez Chacón of New Mexico was first woman to act as governor (1924). 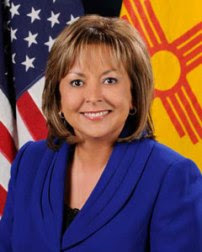 Susana Martinez is the current Governor of New Mexico (2011- ). Who is the Governor of your state now?